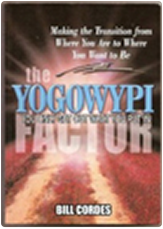 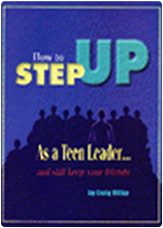 "Craig, thank you so much for providing a resource to help teenagers become better leaders and citizens. 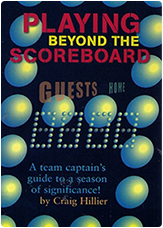 I have had numerous former students tell me how they continue to use ideas and strategies from your Playing Beyond the Scoreboard book I gave them for our captain’s council program. 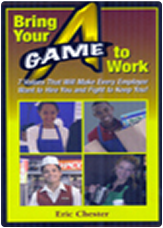 What a great investment for our future!"